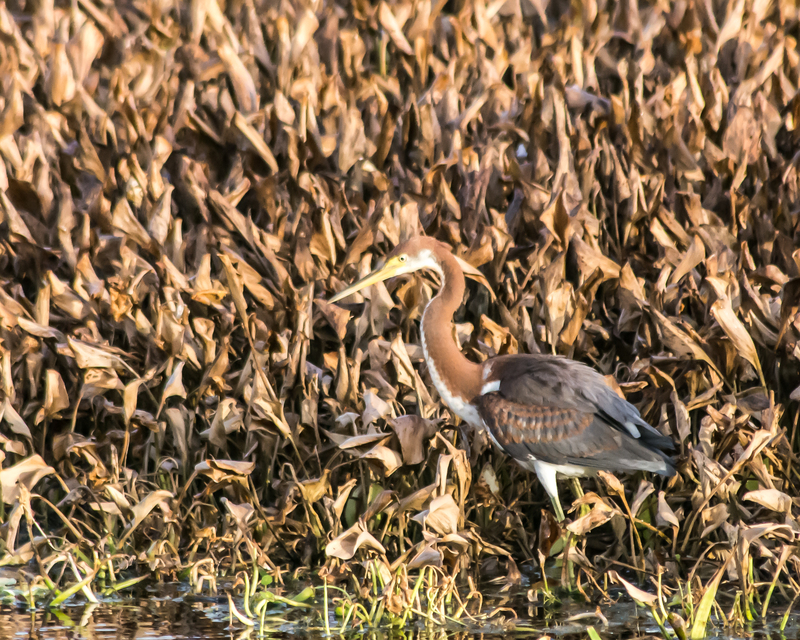 I really liked the colors on the tri color heron. 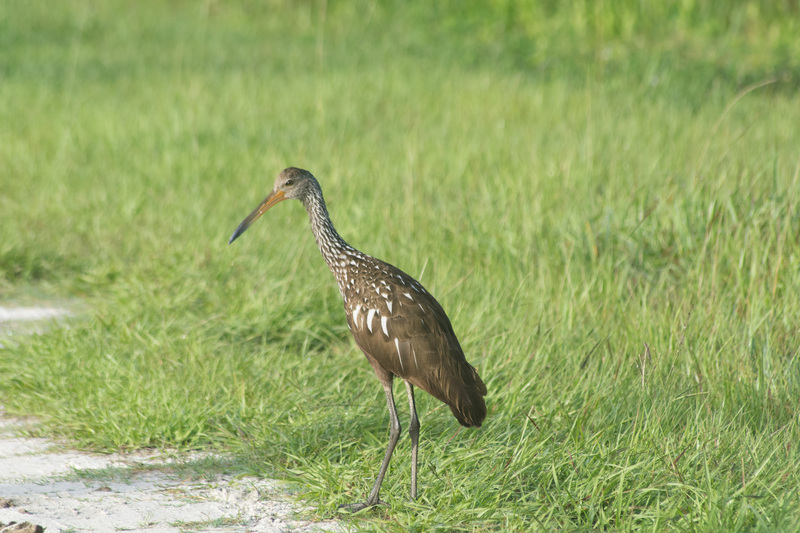 As for the limpkin, he lives right at the first turn onto wetlands blvd. I have pics of him every month since February.